Our braided hair collection arrives just in time for sunset drinks, summer parties and dance events. It’s the perfect way to sport a fashionable updo without looking “overdone”, to be cool and stay cool! Braiding is an ancient hair styling technique that goes back to over 3000BC. The most famous woman sporting braids from back then was Cleopatra. 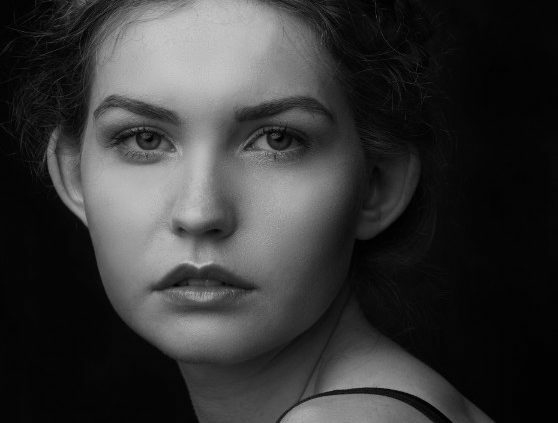 Braids have appeared on men and women throughout history, indicating everything from functional hair to glamorous hair, your social status, cultural heritage, marital status and even religious associations. Today anything goes with hairstyles and while braids took a back seat in the fashion stakes for a while, the two things to know about braids is: braids are cool and braids are back! 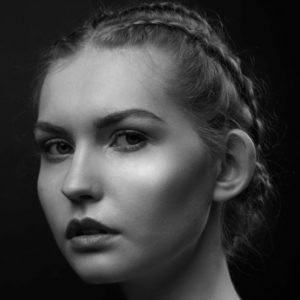 After making a big resurgence on the catwalks around 2010, each year designers such as Marc Jacobs, Vera Wang and Alexander McQueen feature braids as part of their catwalk look and women can’t get enough of them. 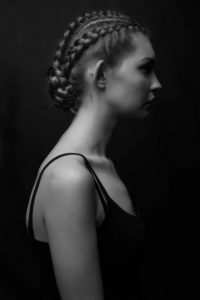 Dutch braids plaits that are created by adding in strands while you braid, but instead of crossing the new hair over the top as you normally would when plaiting hair, you’re passing it from side to side underneath. What you end up with is a braid that looks like it’s sitting on the top of your hair. The most famous “braidy bunch” lover is Kim Kardashian – pre and post birth she has been sporting not 1 Dutch Braid but 4! The secret to Kim’s plump braids is to add synthetic loose hair extensions to add volume. Her stylist also uses a product called Color Wow Root Concealer to cover up any roots that show through and to fill in any partings that may look a little bit too loose. Crème style products such as this can be a pain to wash out so we recommend Oribe Airbrush Root Touch-Up Spray. This little beauty God-send instantly cover grays and roots. The spray feels like a dry shampoo – and the product description says it absorbs dirt and oil to refresh hair. It comes in 6 shades and the pigments blend seamlessly with your natural hair. The secret to a great braid is having beautiful hair to start with: your colour is fresh, your hair is healthy and your haircut hasn’t got lots of layers cut into it. There are loads of tutorials online if you want to DIY, but why? Just come in with your favourite braid pic and we’ll create it for you.